Ontario has so many opportunities to experience nature up close and hands on. 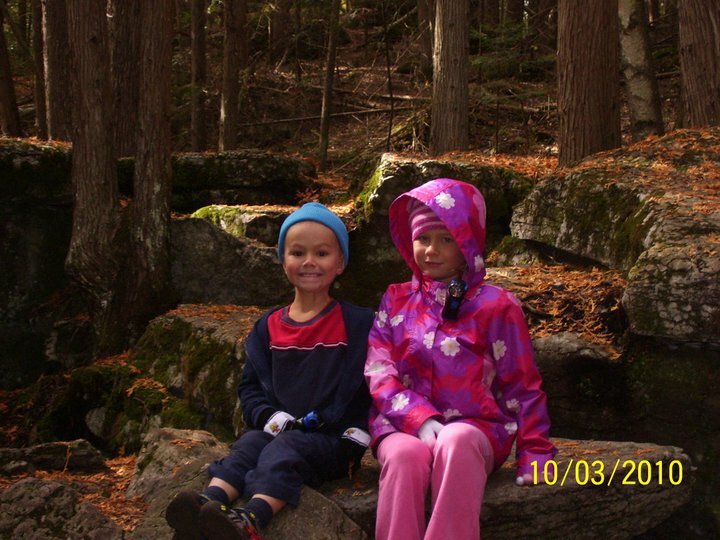 It would be impossible to list them all so my children and I have come up with a list of five of our favorite outdoor field trips located in central Ontario. These are all places we have visited for day trips, some are only open seasonally so always double-check days and hours of operation. 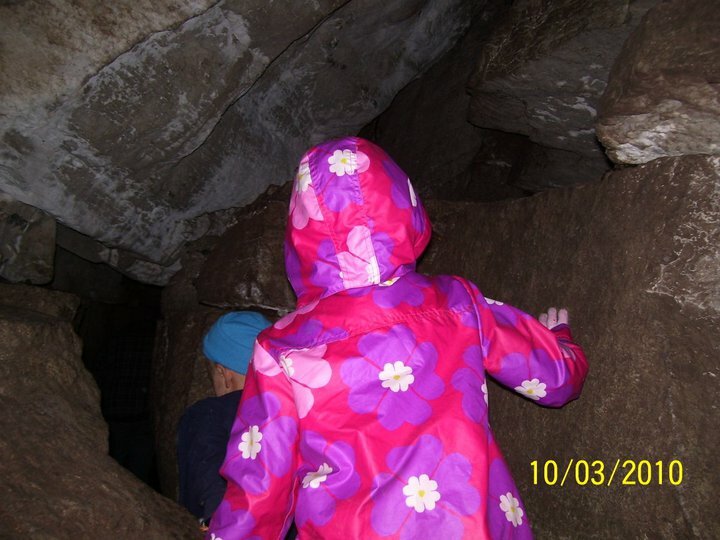 Warsaw caves is located just 30 minutes northeast of Peterborough and offers 7 caves, hiking trails, beach with swimming area and campground. This unique conservation area was formed thousands of years ago when Ontario was covered with thick glaciers. When the glaciers began to melt the flowing water formed caves, ledges, cliffs, kettles and underground channels in the bedrock creating an interesting landscape to enjoy. In addition to the caves there are great hiking trails with some interesting features. Along the trail there is a point where the river disappears underground and can be heard flowing beneath your feet! Another really neat aspect of the hiking trails are the kettles and no I am not talking about tea. Kettles are round holes in the bedrock that were carved thousands of years ago when a boulder got caught in the river in a whirlpool. It spun around long enough to actually carve some pretty impressive holes in the bedrock, some big enough to fit few adults inside. We only visited for day trips but they also offer overnight camping. We would recommend headlamp flash lights instead of handheld flash lights as you will want your hands free for climbing in and out of some caves. Petroglyphs provincial park is located a little over 2 hours north-east of Toronto and is home to one of th e largest collections of aboriginal rock carvings in Canada. These carvings are on a gigantic rock housed in a huge building in the forest and it is pretty impressive! There is staff on site to help interpret the carvings and it is a very unique experience. You can also visit the Learning Place to learn about the traditions of the Ojibway people. This provincial park has 4 peaceful hiking trails ranging from 1km long to 5.5 kms long and offers various natural landscape to enjoy such as mixed forest, a marsh trail and a trail that runs along the unique McGinnis Lake, a rare metronomic lake. This is a blue/green lake of waters that don’t intermix. Since petroglyphs provincial park is on the border of the Peterborough Crown Game Reserve it is a great place for bird watching. 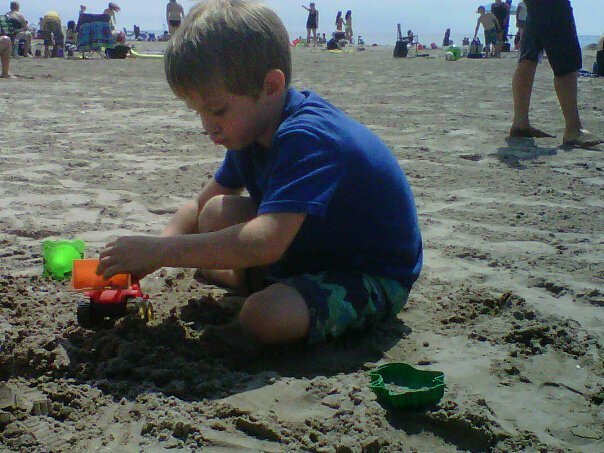 Cobourg beach is located a little over an hour east of Toronto and is easily accessible via the 401. It has the largest and nicest soft white sand beach that I have visited in Ontario. The swimming is wonderful as the water is shallow for the little ones and very slowly gets deeper. You can spend the entire day just relaxing on the beach enjoying the sun, water and fresh air. Victoria park adjoins the beach and has large grassy areas, a good size splash pad, playground, snack bar, trees to provide shade and a band-shell. The marina offers sailing lessons and fishing charters too. age group from a tot lot to a large school age playground and don’t forget to hop on the 80 foot long super slide! Pack a picnic lunch and enjoy the many picnic tables throughout the park or the various picnic shelters. The zoo is a great to place visit in the winter as most of the animals are active during the winter, there is room to cross-country ski or bring a sled and go tobogganing. 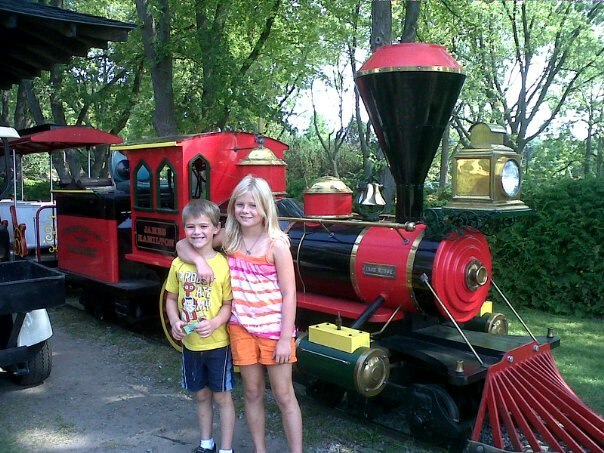 Greenwood conservation area is located in Ajax and is perfect for the city folk who want to enjoy nature close to home. Greenwood is situated along the banks of Duffins creek, a cool clear water creek. This conservation area offers great hiking trails, some amazing fishing beginning with the trout season opening in the spring. 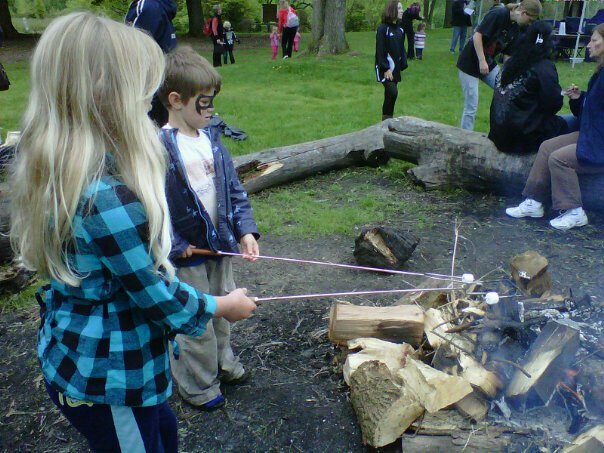 There is also picnic areas and a playground making it a perfect location for family picnics or other social gatherings. Where are some of your favorite places to visit in Canada? 1) Family/Group Discovery Pass from Parks Canada. Valid for 1 year from date of issue. Value $136.40. 2) Rough Guide: Canada – travel guide book. Value $29.99. 3)The Ultimate Guide to Field Trips in Canada ebook. Value: $5.99. Good luck to all those entering and please share. 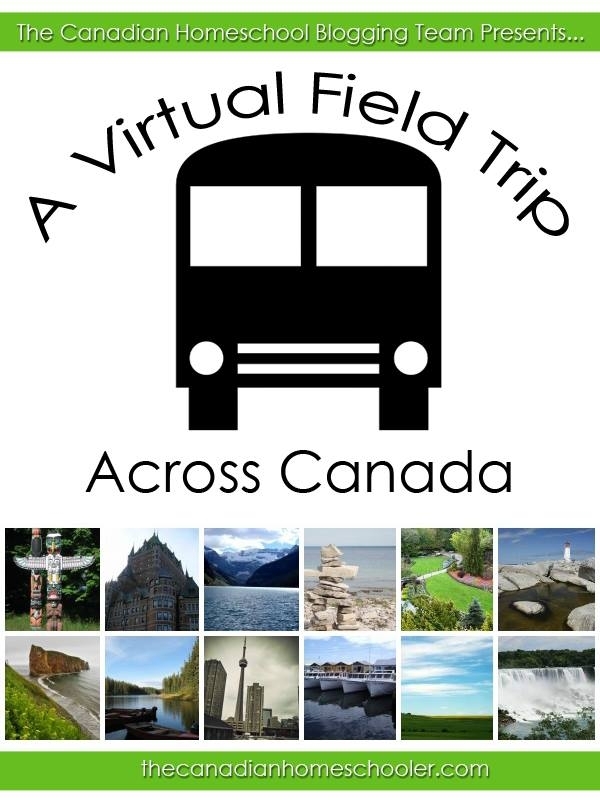 Please visit The Canadian Homeschooler for more great virtual field trips from across Canada.